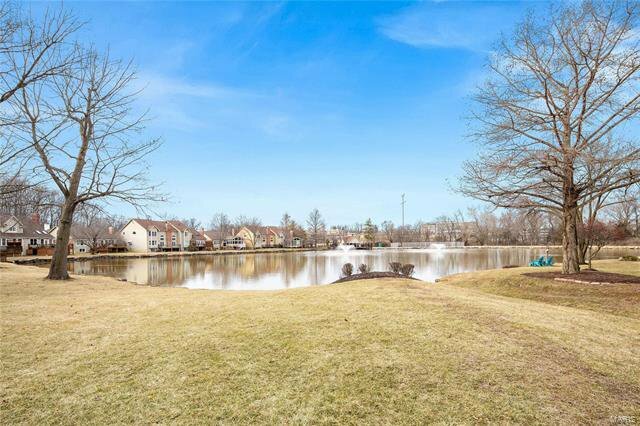 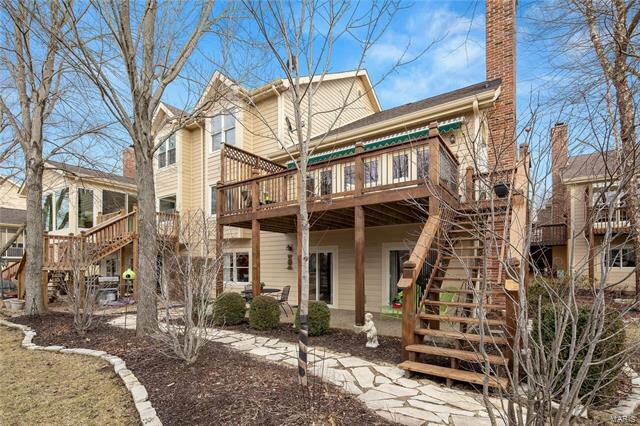 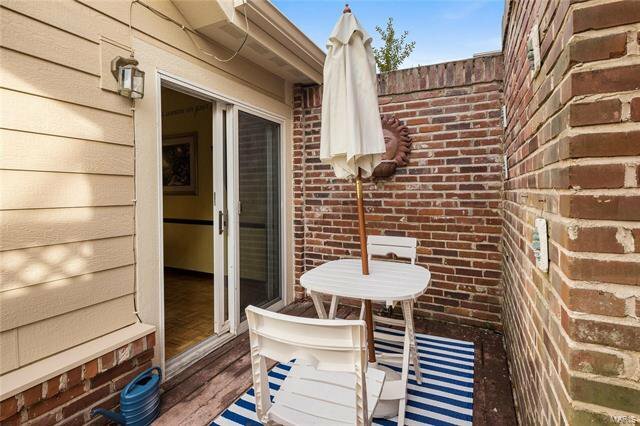 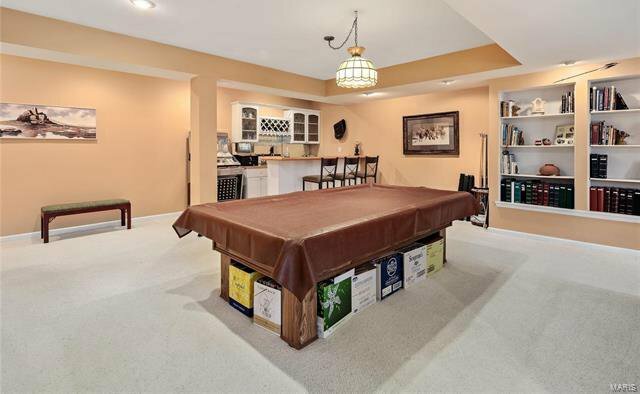 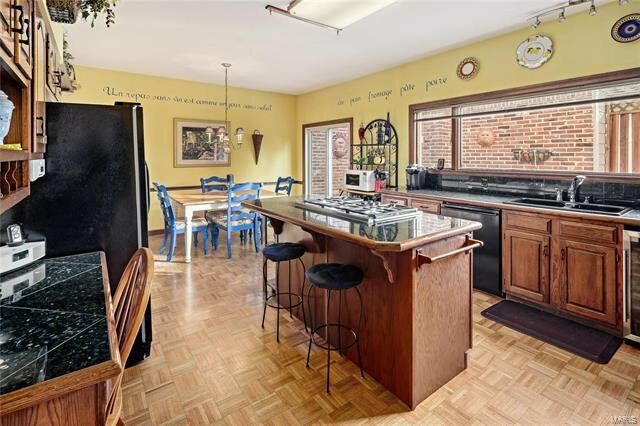 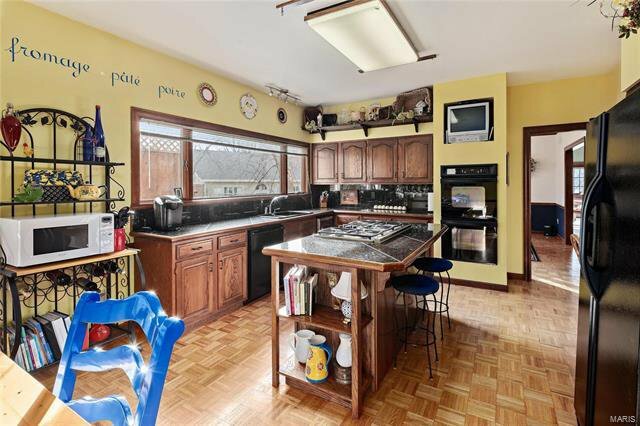 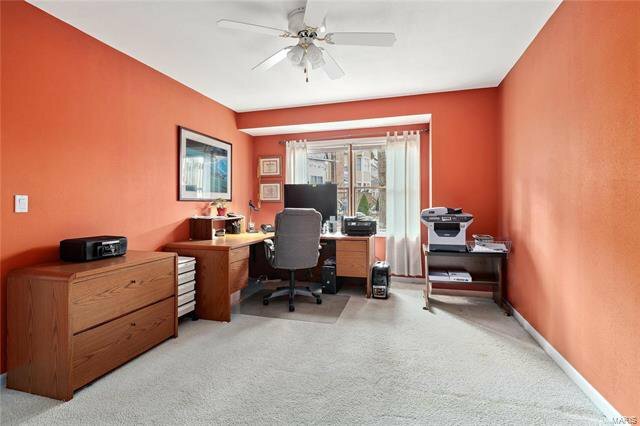 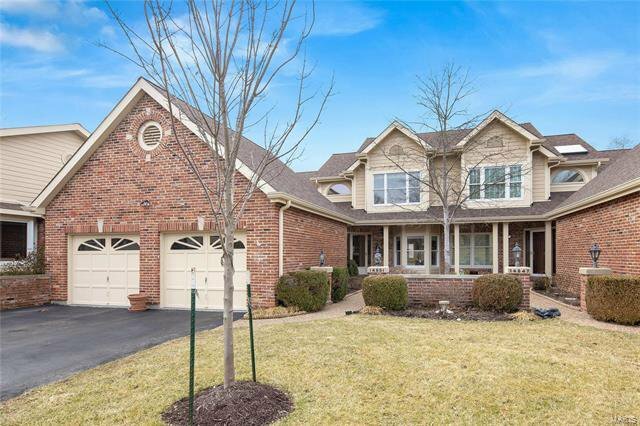 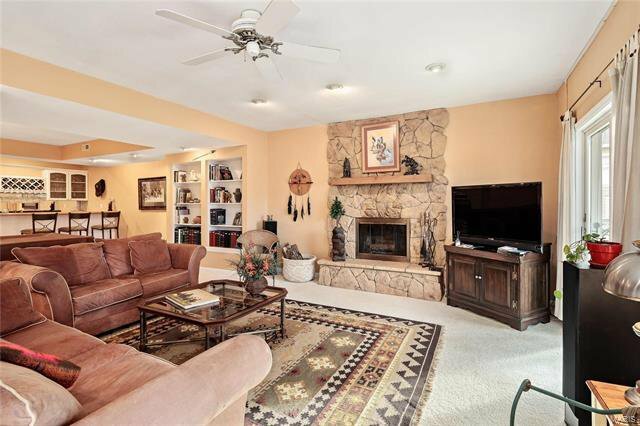 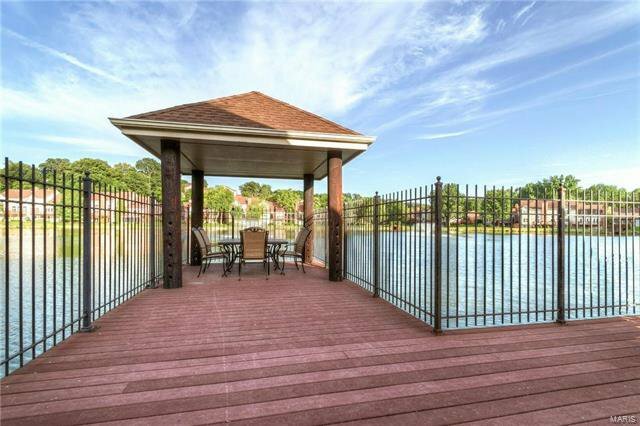 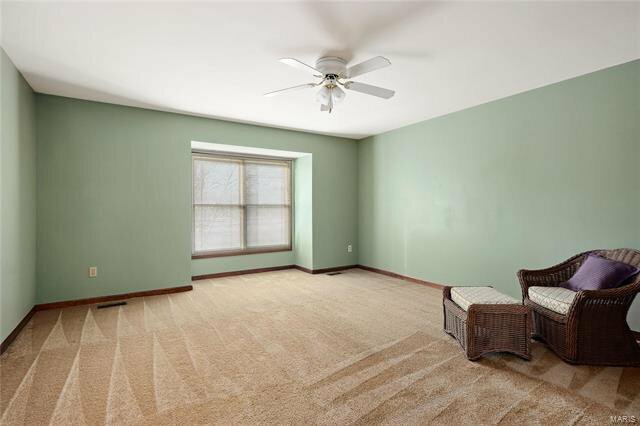 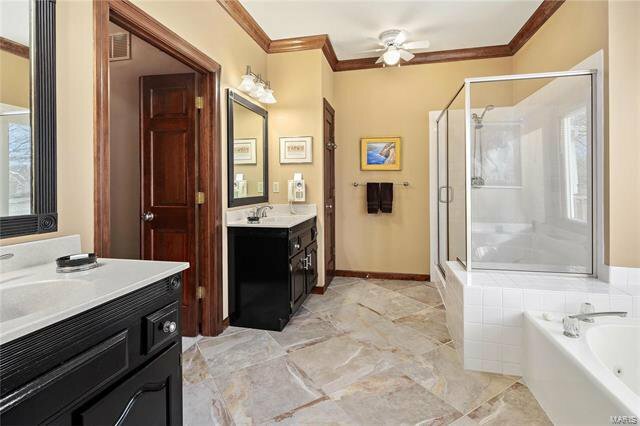 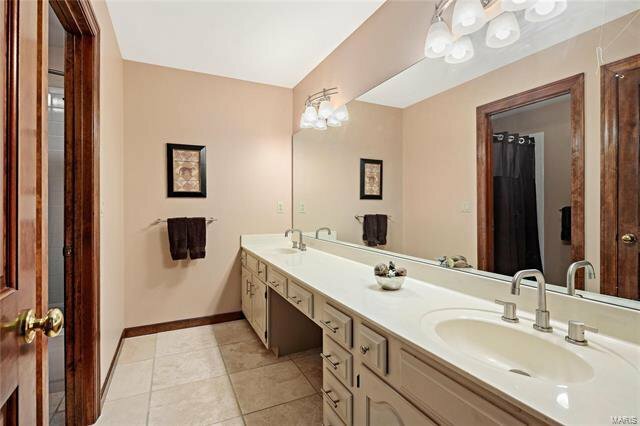 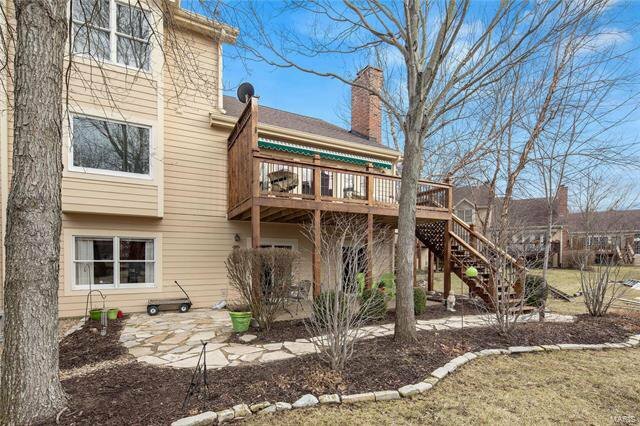 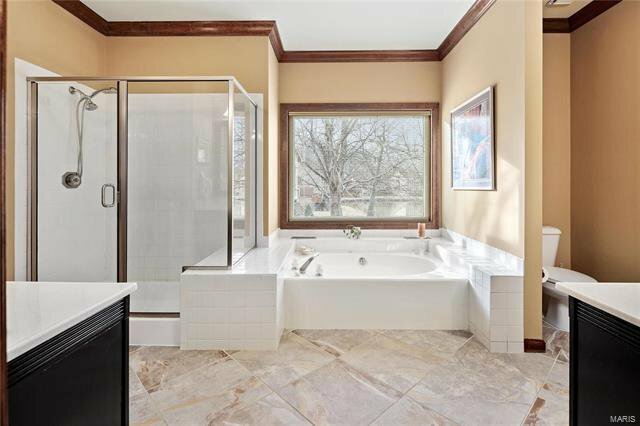 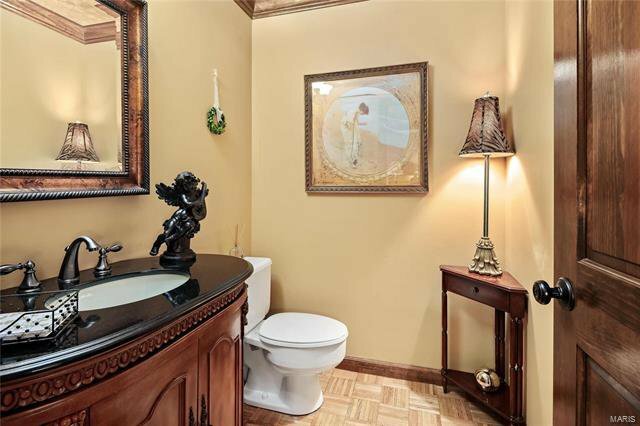 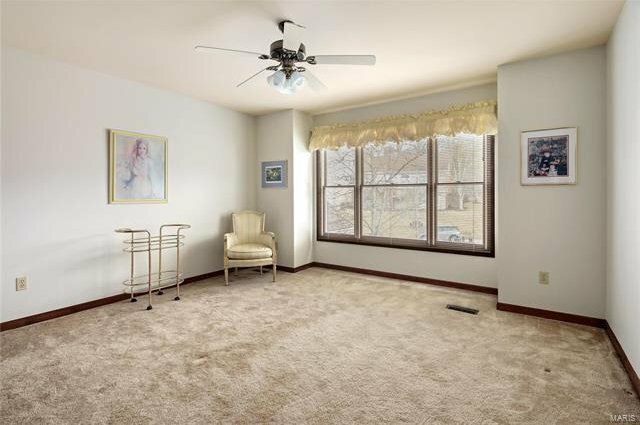 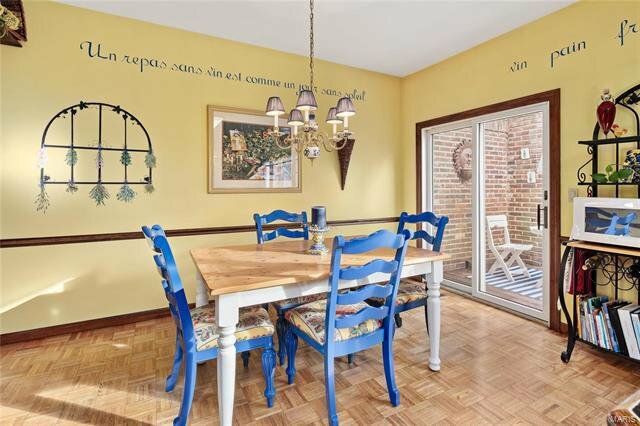 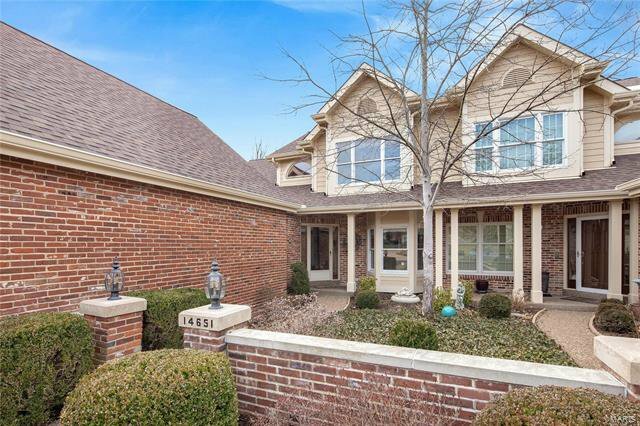 Outstanding brick 1.5 Sty--on the lake!—in The Townes! 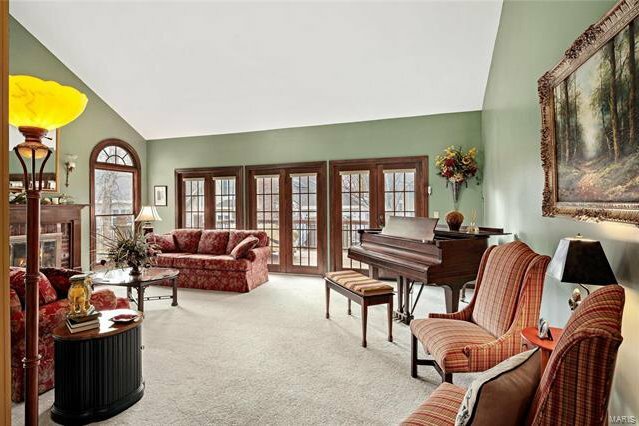 Popular "Newport” model features extensive millwork, custom built-ins & large windows that draw in lots of natural light. 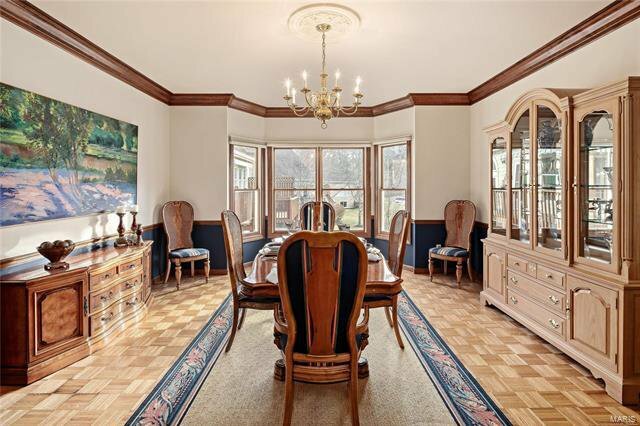 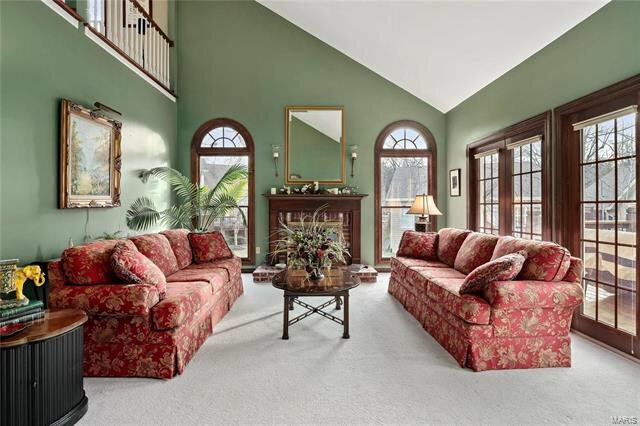 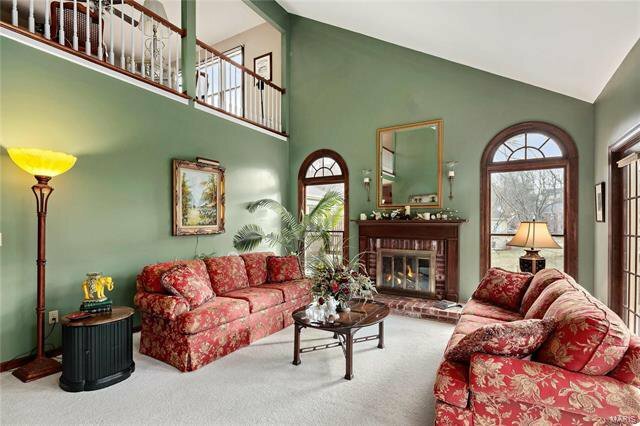 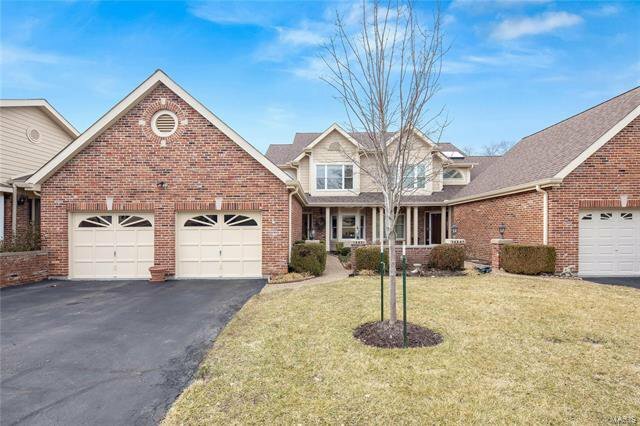 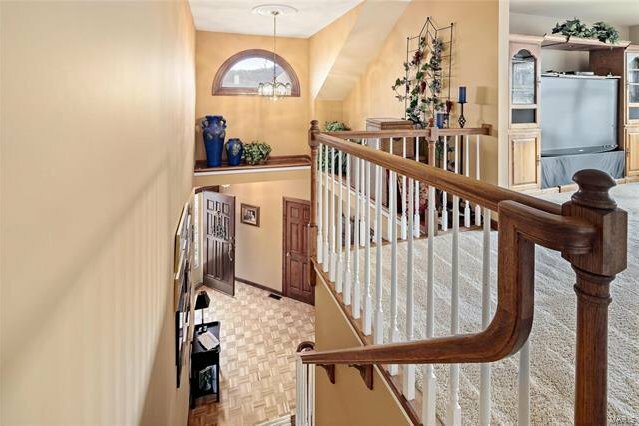 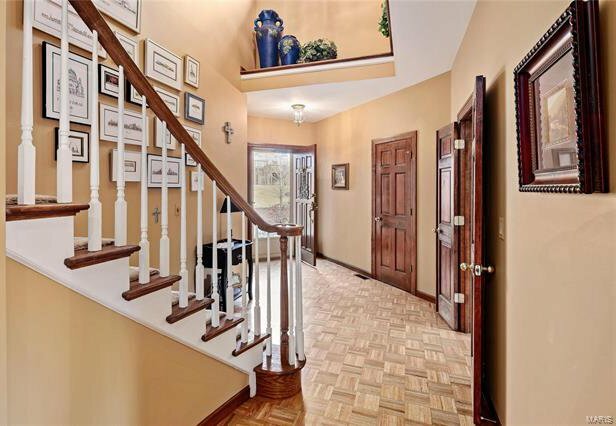 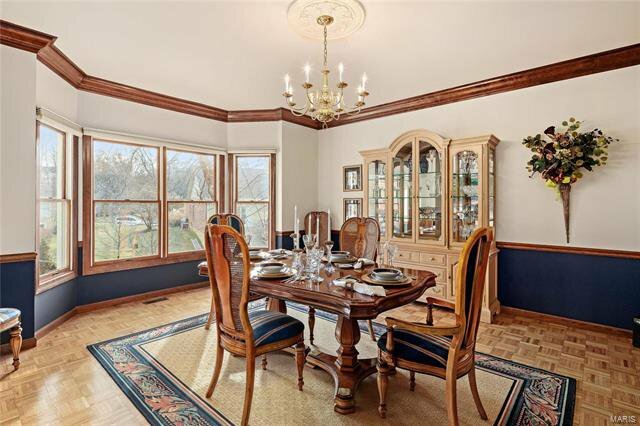 Impressive 2-sty foyer leads to formal dining rm with wide bay window & vaulted great rm with brick fireplace, palladian windows & atrium door to private deck. 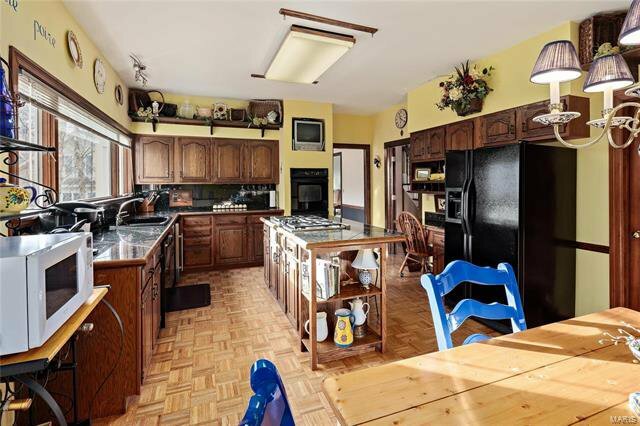 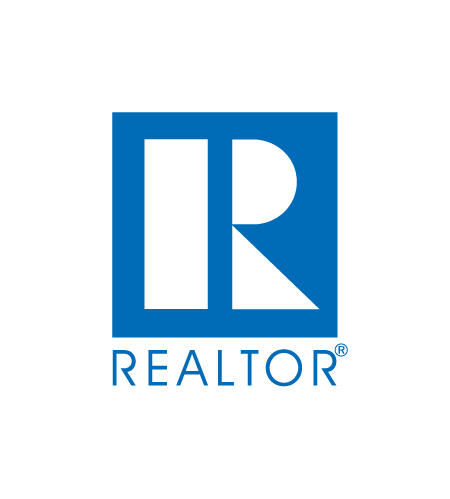 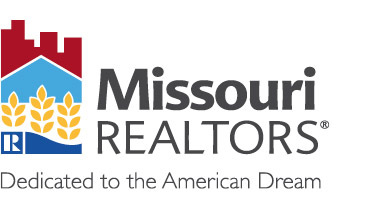 Chef’s kitchen with granite countertops, premium appliances, center island & convenient planning center adjoins breakfast rm with sliding glass door that opens to grill deck. 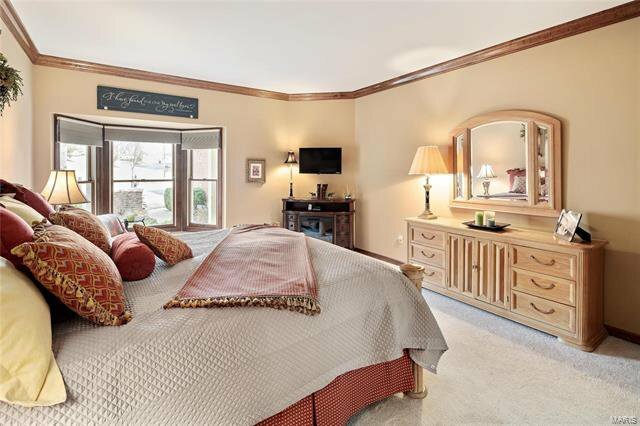 The master bedroom suite offers an appealing retreat with His & Hers walk-in closets & luxury bath with jetted tub. 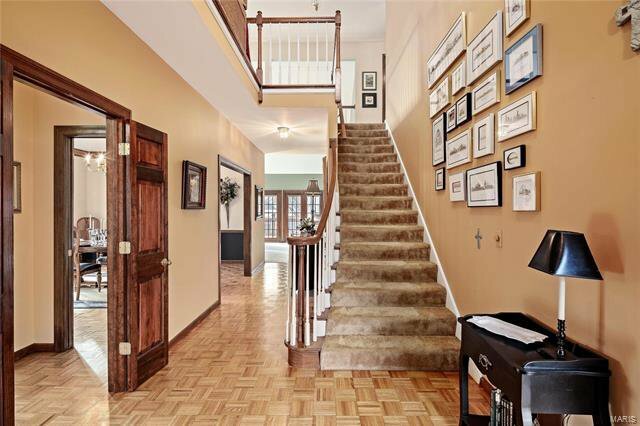 The 2nd floor extends the living quarters with 2 generous-sized additional bedrooms, bonus loft room & hall full bath. 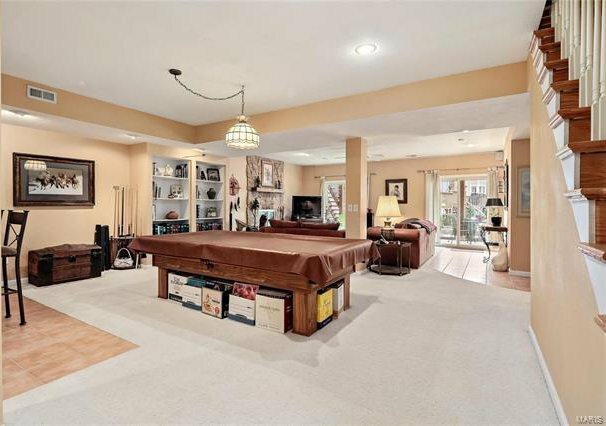 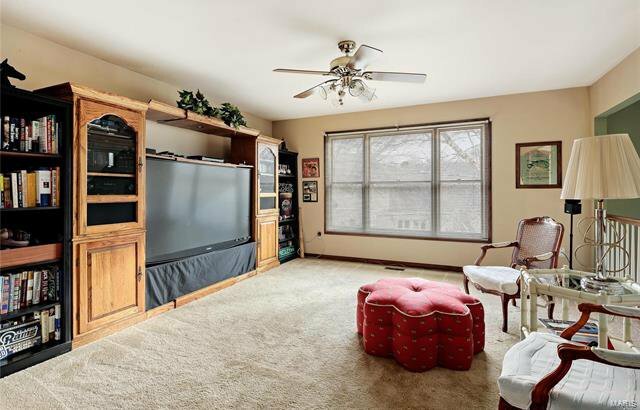 Lower Level includes recreation room with wet bar, family room with stone fireplace, 4th bedroom & full bath. 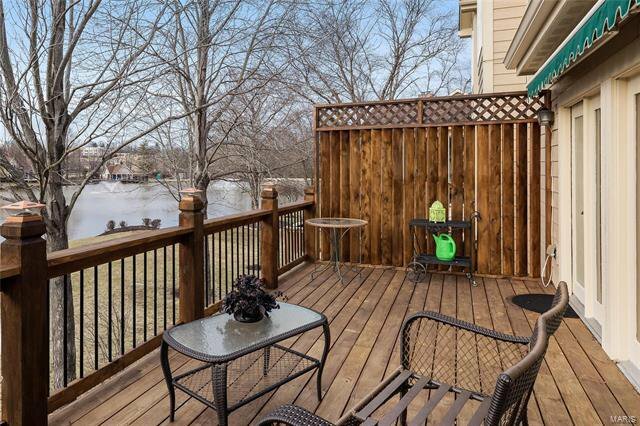 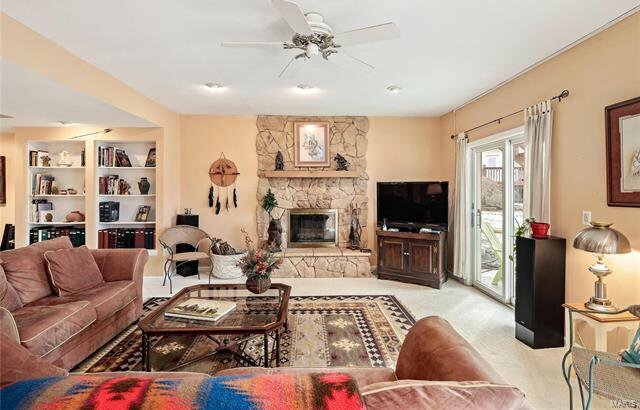 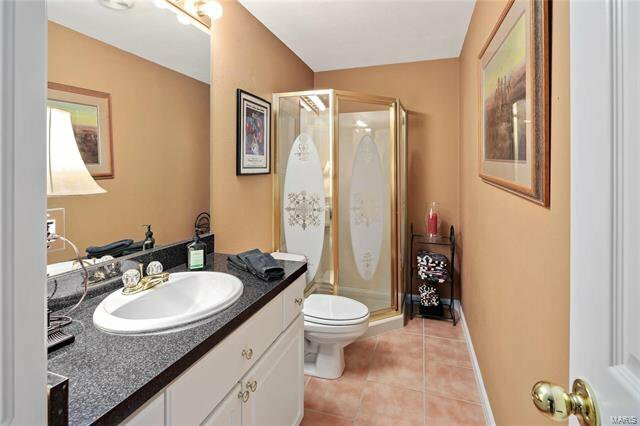 Situated on a professionally landscaped lot with deck, patio & 2-car garage. 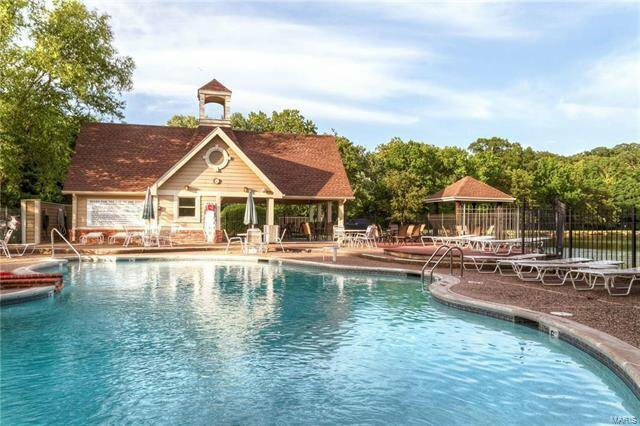 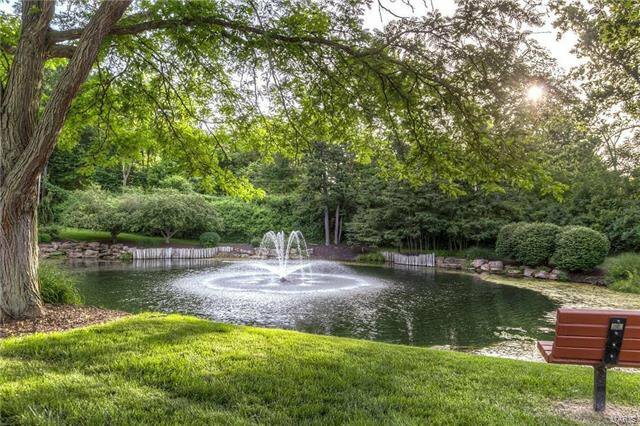 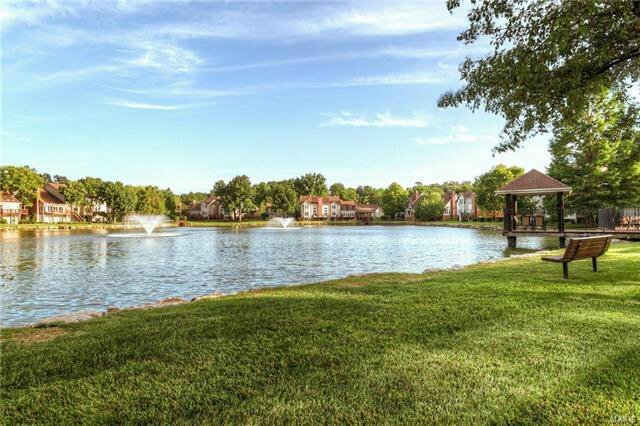 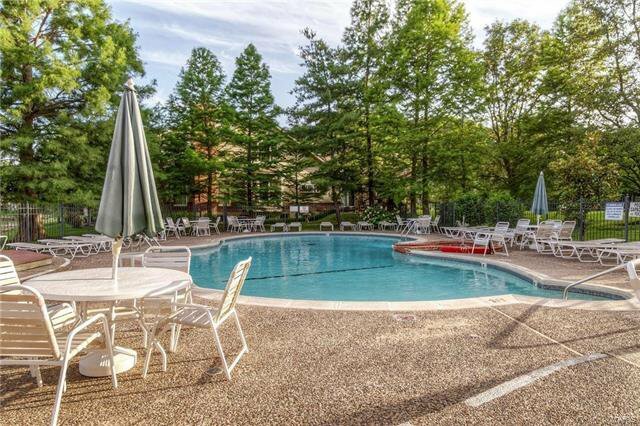 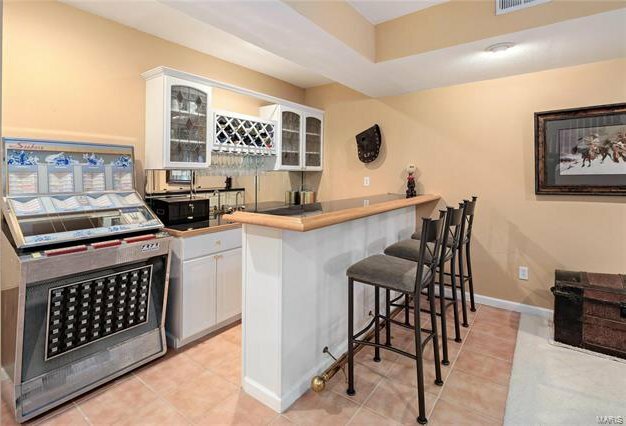 Complex amenities include clubhouse, pool, tennis court & 2 lakes.